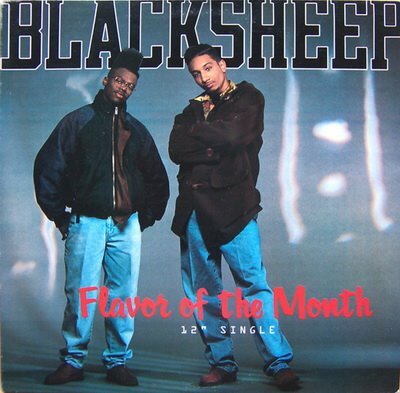 Black Sheep "Flavor of the Month"
Nice. Gimme some "Ego Trippin' Pt. 2" and I'll be straight. Somebody said you had it goin on. . .